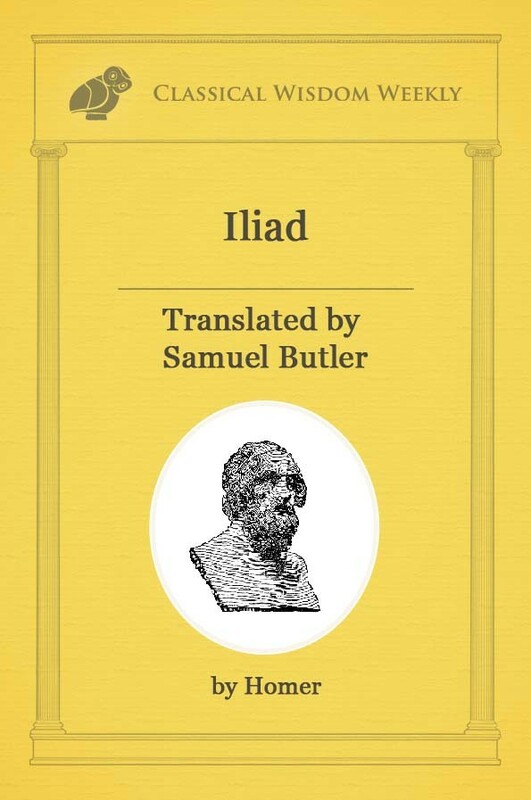 Athens and Sparta are often considered two of the most, if not the most, influential of the ancient Greek civilization; their progress in philosophy, literature and warfare would come to shape much of our idea of ancient Greece. There is no doubt that these civilizations were very influential. However, it could be argued that they were influential in very different ways. In fact, a case could be made that almost everything about these city-states was different. Athens was a civilization that rose from the plains and was exposed to the fresh air and the sea. They prided themselves in their discussions of politics and ethics, as well as their impressive contributions in literature and philosophy. Sparta was quite the opposite. A culture fortified in a deep valley, their civilization resembled more of an army encampment rather than a city. They were known for their devotion to military prowess and led a lifestyle that revolved around fighting and the glory of battle. 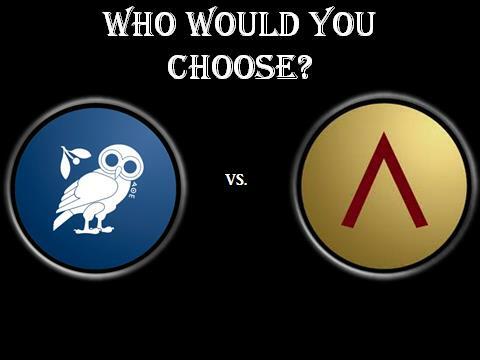 While Athens and Sparta were both dominant powers in ancient Greece, there existed a legendary rivalry between the two. This antagonism would flourish into The Peloponnesian War, a bloody engagement that would last for decades. Additionally, it is for their fierce rivalry and influence that they have often been the subject of much comparison and analysis. Sparta, also known by its ancient name Lacedaemon in honor of their legendary founder, is often considered to have been the most dominant military presence in ancient Greece. Their infantry soldiers were suppose to have been the most skilled and fearsome warriors of the ancient world. They would owe their eventual victory in the Peloponnesian War to their dedication to warfare, and the ferocity of Spartan warriors would be later embellished in modern films such as 300. The Helots were state owned serfs who bordered narrowly on being classified as slaves. 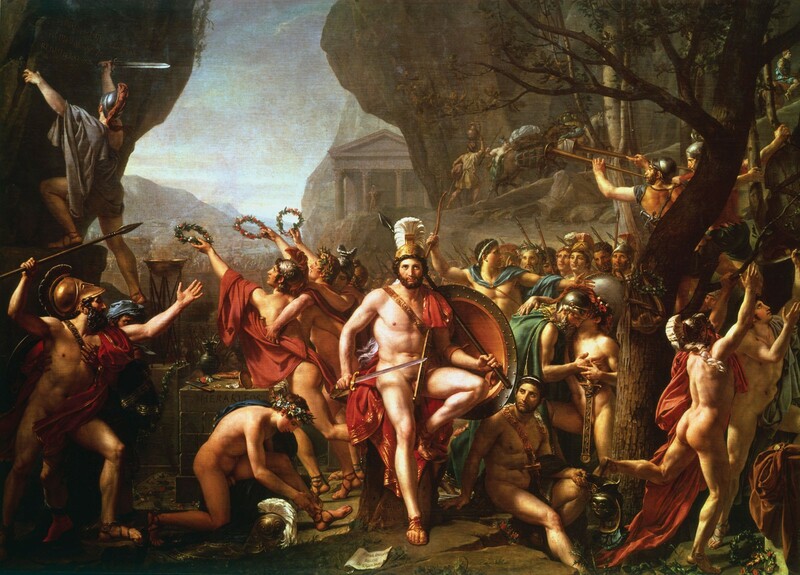 The Helots were lower class citizens who were responsible for the agricultural stability of Sparta. It was only through the farming work of the Helots, that the other Spartans were able to free up their time to participate fully in their military training. Even though the Helots were essential to Spartan society, they were also prone to uprisings and would be a constant source of trouble for the Spartan city. Sparta was not all doom and gloom. You don’t create that kind of loyalty in a people who did not love their home and family. And as a woman I definately prefer that place than Athens. topic but iit has pretty much the same page layout and design. 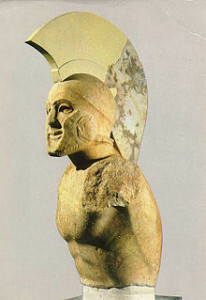 According to an inquiry, Spartans’ strong armor made of steel was a factor to be successful in their warfare. The Λ sign on the Spartan shield derives from the Greek letter L referring to Lacedaemons. 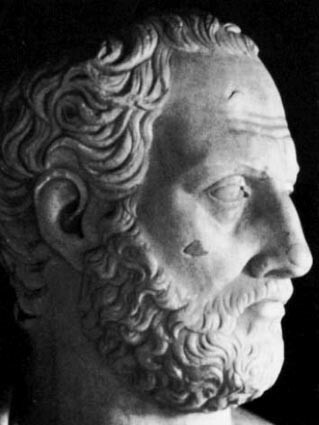 The word “agoge” derives from the very important Greek root: ΑΓ. The corresponding Latin is: AC, which derives from the Greek ΑΓ. it is launching seriously sluggish for me personally, it took me like a moment to successfully load still facebook operates fine . Around the other hand I appreciate you for publishing amazing blog post. I’m sure it really has already been seriously helpful to individual who visit here. implemented on this page and would like to see even more content from your website. I now have you book-marked to see new stuff you post. As a woman Sparta sounds far more appealing than Athens.